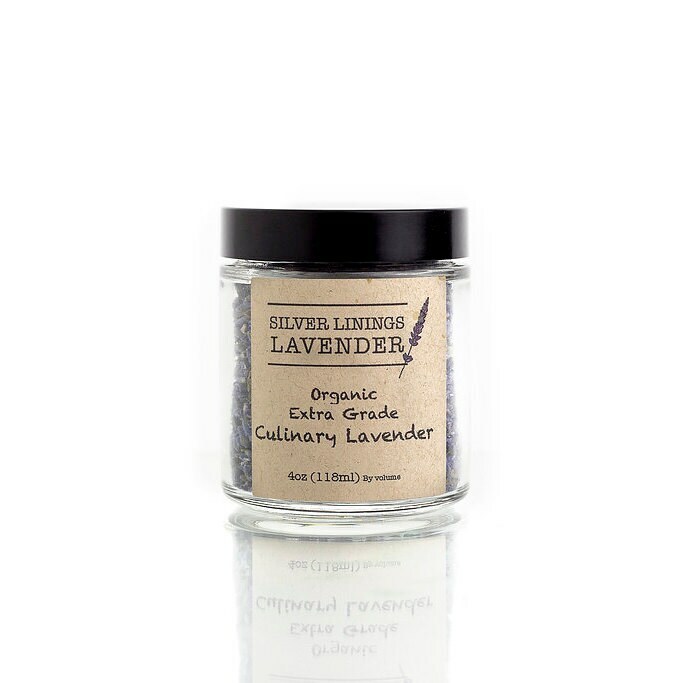 Have you ever tried one of our products and thought to yourself, "this smells so good I could EAT IT!"?? Well, you've got your wish! 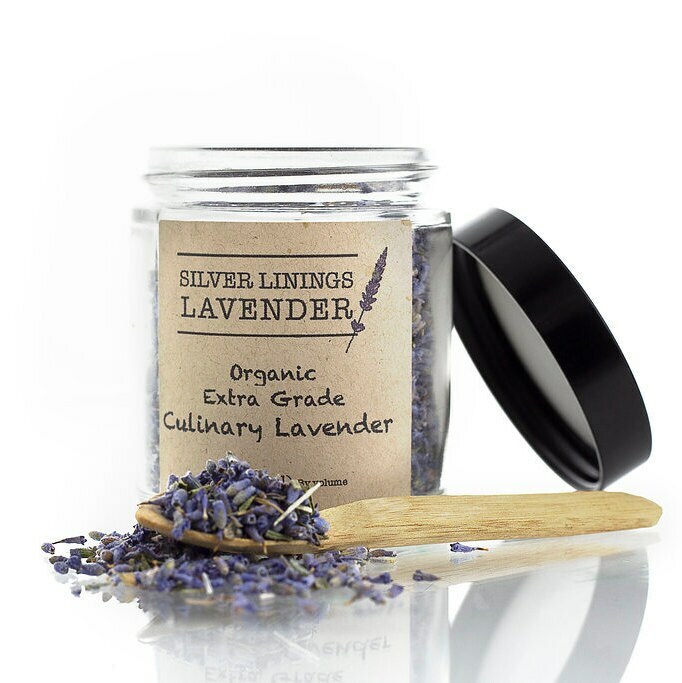 Our culinary grade lavender is perfect for the adventurous chef. 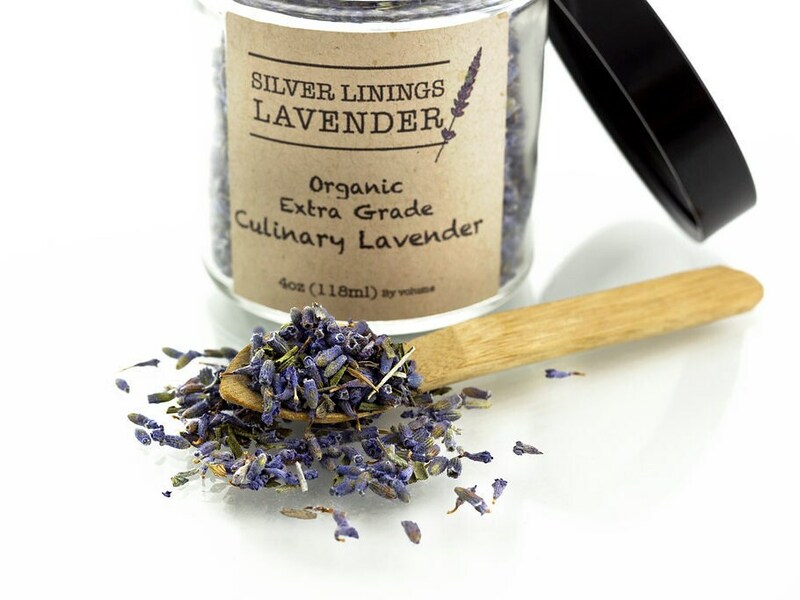 Make lavender simple syrup for cocktails, teas and lemonades all summer long. Sprinkle some on top of a cake. Add it to your Saturday morning pancakes... The possibilities are endless! And be sure to let us know what you cook up! 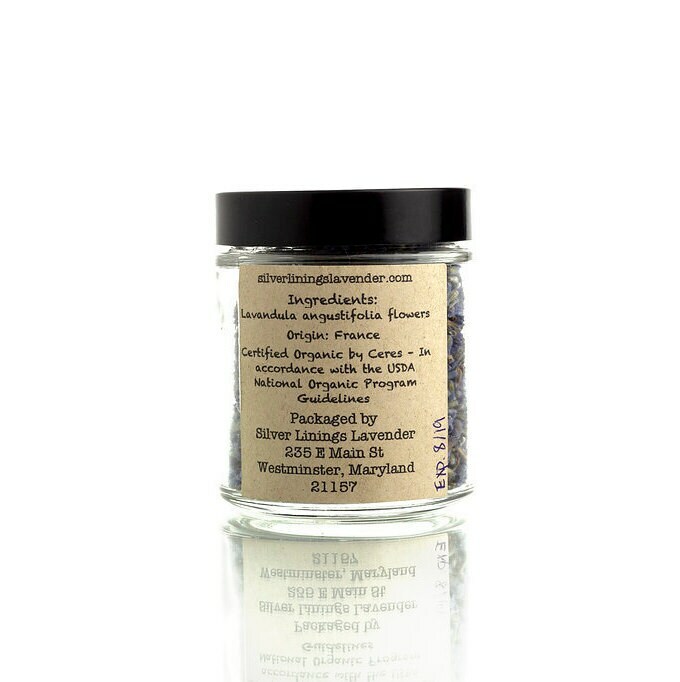 Fast shipping, oddly enough the lavender smelled a bit different from fresh lavender I’ve had before. May depend on the area. I loved using these to infuse lemonade over the summer and have been adding them to my hot tea now that the weather has cooled down! Everything was perfect! I highly recommend anything from this shop! Will be buying more!